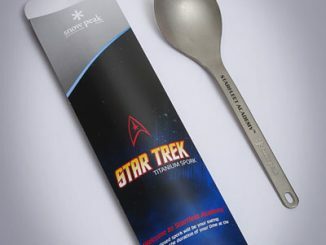 Let’s say you are going to a Starfleet picnic. 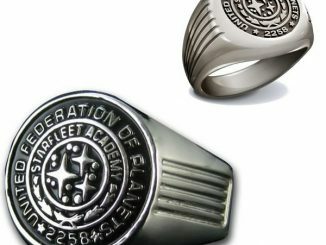 You don’t have to wear your uniform, but what will you wear? 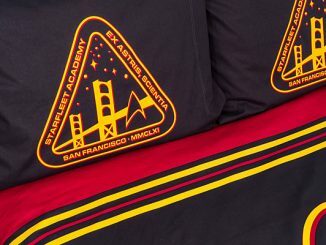 This Starfleet Academy Polo Shirt is perfect. 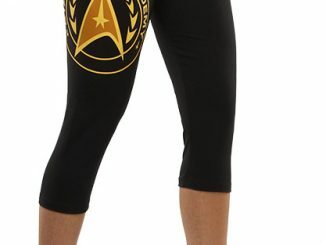 Wear it to any casual Starfleet event. 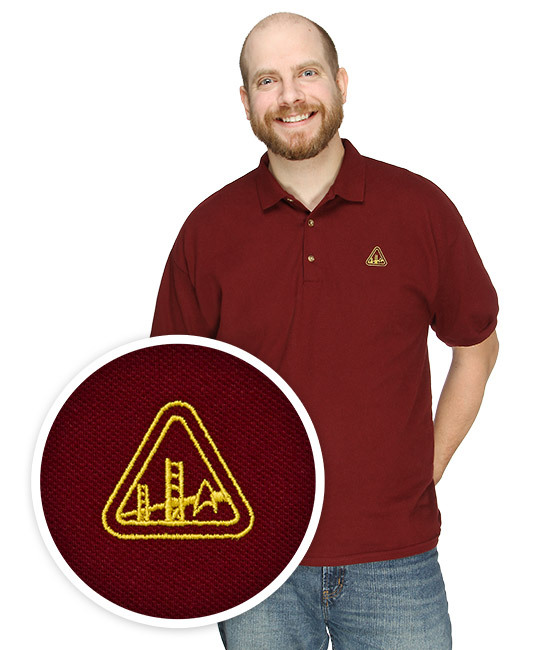 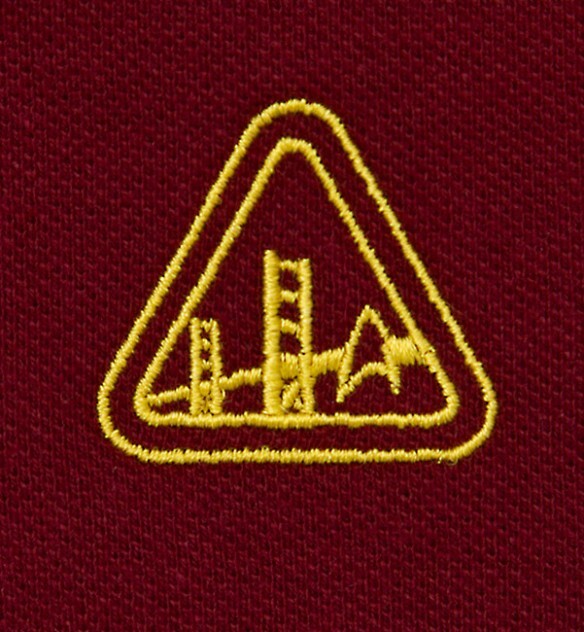 This 3-button pique knit polo looks great and the Starfleet Academy logo is embroidered in yellow thread on the left chest of this maroon, 100% cotton pique knit, 3-button polo shirt. 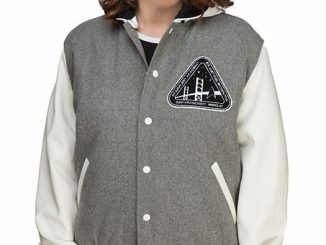 It will fit in with your corporate lifestyle just fine. 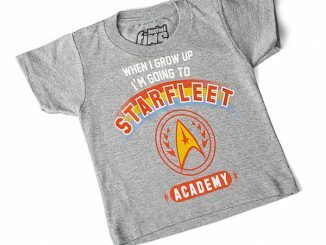 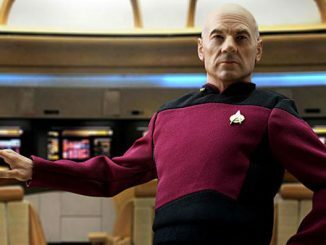 Picard probably wears this on his off duty hours. 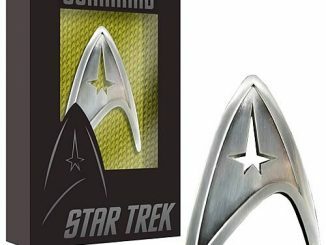 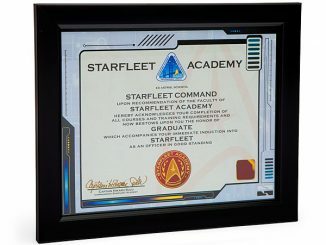 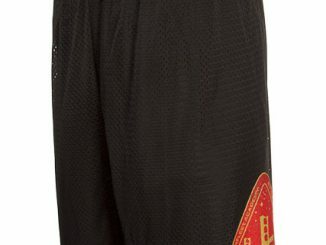 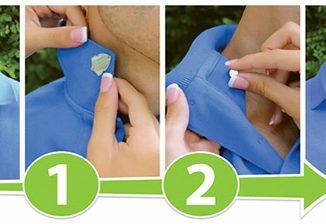 Only $29.99 from ThinkGeek.com.